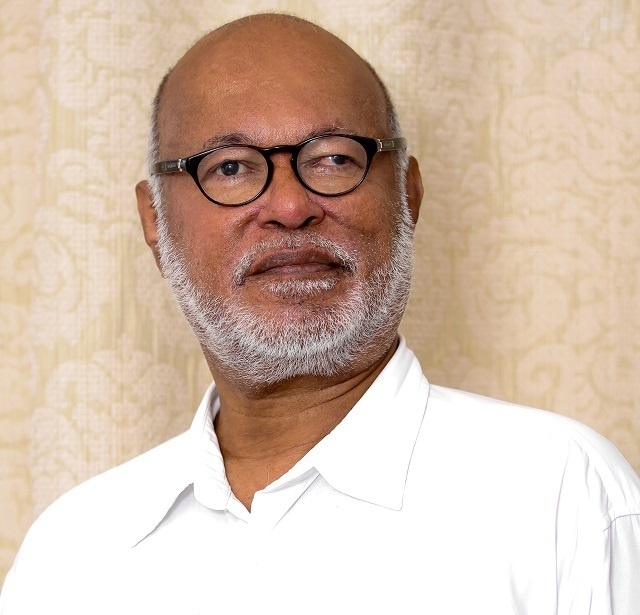 (Seychelles News Agency) - The sudden resignation of Patrick Pillay as the Speaker of the National Assembly and an elected member of Anse Boileau district has brought about mixed reactions in Seychelles, with many political leaders thanking Pillay for his service but other residents questioning why no reason for his resignation was given. Pillay submitted his resignation letter to the office of the clerk of the National Assembly on Monday. Danny Faure -- the head of state of Seychelles -- an archipelago in the western Indian Ocean, has thanked Pillay for the leadership role he had played as Head of the Legislature since his election as Speaker. The resignation of Pillay as the elected member of the Anse Boileau district means voters from that electoral area will go to the polls in the next 30 days to choose a new representative. The Electoral Commission has announced that the bi-election will take place on February 24 and 25. Pillay, the leader of the Lalyans Seselwa party, was part of the opposition coalition Linyon Demokratik Seselwa (LDS), comprised of four parties formed in 2016. The leader of the Linyon Demokratik Seselwa (LDS), Roger Mancienne, said the members of the Executive Council respect Pillay’s decision and that he has made a great contribution to bringing about a new era in the political development Seychelles. Pillay became the third speaker of the assembly in the Seychelles Third Republic in September 2016. “Already we have had meetings of the leaders and of our National Assembly team. I am fully confident in the future of LDS and I believe we will maintain unity and forge ahead with our work,” he added. The leader of the opposition in the National Assembly, Wavel Ramkalawan, also thanked Pillay for his personal contribution in the effort to bring about change to the country and in particular the political landscape in Seychelles. Ramkalawan reassured all LDS supporters of the party’s commitment to unity, hard work and the need to forge ahead with the programme under which the people gave the LDS a majority in the National Assembly. SNA spoke to the several members of the public on their reaction to the resignation of Pillay, who has not specified the reason behind his departure. Ricky Pierre said that whether Pillay resigned for personal or other reasons, he should have given a proper explanation at least to his supporters, they deserve that. “I feel he has let them down. Leaving room for speculation is not in his interest or that of the opposition parties,” he said. In a post on Social media, Noellie Alexander, an executive member of Lalyans Seselwa, a political party of which Pillay is the leader, said the speaker is a man with more guts, integrity and selflessness than so many can ever hope to be. Antoinette Magnan told SNA she was not expecting the news as Pillay was doing a good job as Speaker and that for the bi-election she will exercise her civic rights and then wait for the outcome. The next National Assembly elections in Seychelles are scheduled for 2021.